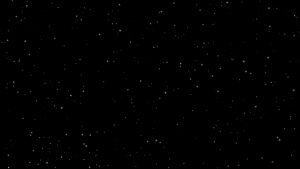 Abstract video for background, title, sites, intro in HD quality. 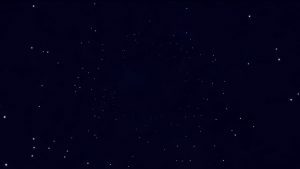 Blinked Night Sky stars particles video background. Use as background for Power point presentation, for your films, greetings video ecards, youtube channel. Stock Video background for intro, presentation, business, site backgrounds. 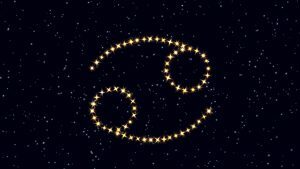 Animated Shooting Stars video on blue background. 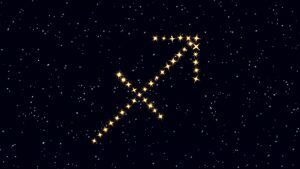 Shooting falling animated Stars video background for intro video, for wedding video, love story films, titles, intro, transition and presentation. 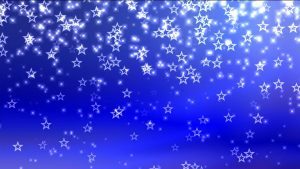 Animated twinkle blinked light frame video on blue background. 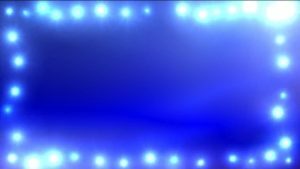 Animated frame blinked lights twinkle video background for intro video, wedding video, love story films, titles, intro, transition and presentation. 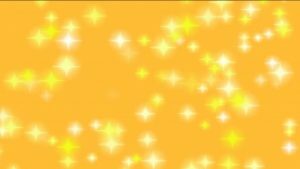 Animated twinkle light frame video on orange background. 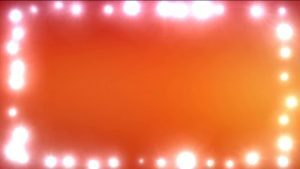 Color Frame animated blinked lights video background for intro video, wedding video, love story films, titles, intro, transition and presentation. 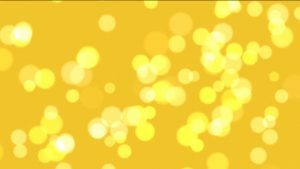 Beautiful animation video yellow sparkles for a video editor. 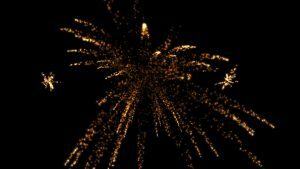 Stock video yellow sparkles for titles and headings, intro. Video background ideal for presentations, titles, intro, background for greetings video ecard. 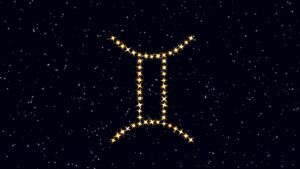 Zodiac signs Gemini Footage HD video background. 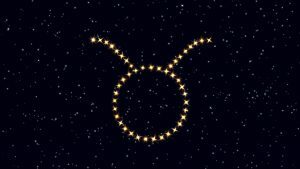 Video background Zodiac Gemini for video intro, transition, horoscope video, films, titles, Power Point presentation. 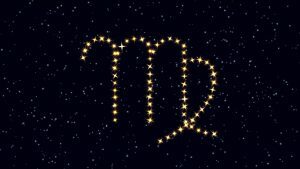 Zodiac signs Virgo HD video background. 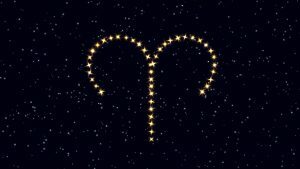 Video background Zodiac Virgo for video intro, transition, horoscope video, films, titles, Power Point presentation. Animated ☀ baby child frame for home video with your baby on blue background. 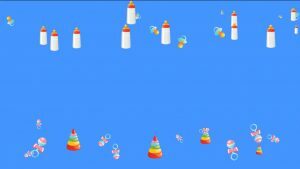 Animated milk bottle, toys, soother frame. Use for child intro video, new born video, love story films, titles, intro, presentation.